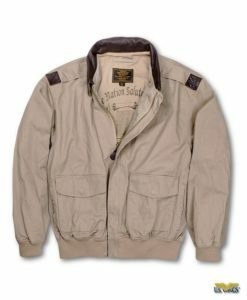 Our Signature Series™ Limited WWII Cowhide A-2 Bomber Jacket is a Limited Edition A-2! Made from a recently discovered supply of mid-1940s vintage russet brown cowhide leather, the same type of cowhide used in WWII A-2s. 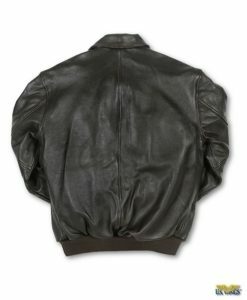 Horsehide was the original spec leather, many WWII A-2s were produced in cowhide and even goatskin by various manufacturers. Made in the USA. 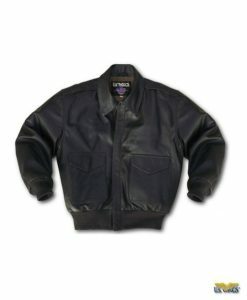 Our Signature Series™ Limited WWII Cowhide A-2 Bomber Jacket is a Limited Edition A-2! 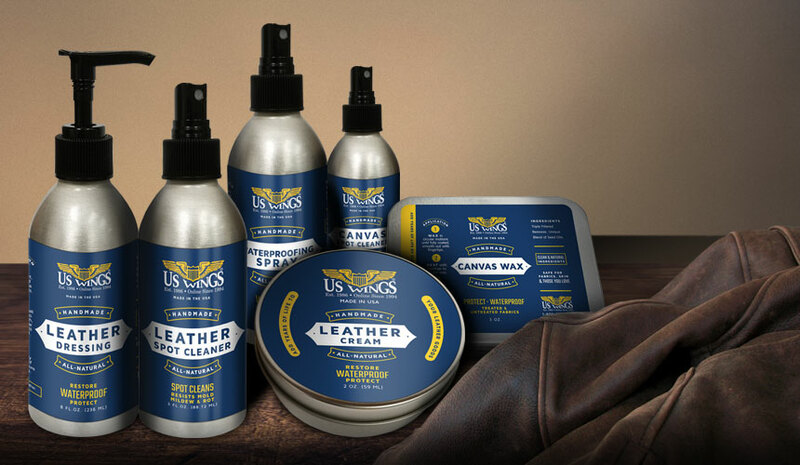 Made from a recently discovered supply of mid-1940s vintage russet brown cowhide leather, the same type of cowhide used in WWII A-2s. 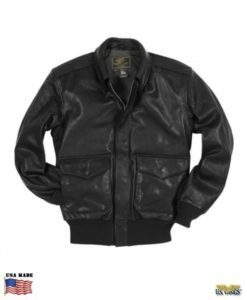 Horsehide was the original spec leather, many WWII A-2s were produced in cowhide and even goatskin by various manufacturers. Unlike the dark brown color of modern A-2s, the color of our Limited Edition WWII Cowhide A-2 is medium-russet brown, a color prevalent during WWII. All in all, this is an A-2 that any AAF pilot would be proud to wear! 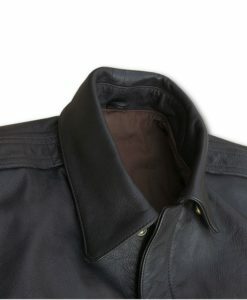 The leather is quite supple, while still retaining the inherent durability of cowhide, and is surprisingly light for a cowhide flight jacket. The authentic details & the pedigree of the leather makes our Limited Edition WWII Cowhide A-2 the perfect jacket to adorn with your favorite WWII-era patches, and its one piece back makes it the ideal canvas for customizing with hand-painted “nose art.” Made in the USA. 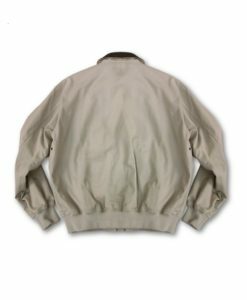 Limited quantity of this jackets have been produced. Once these A-2s are gone, they will no longer be available. Don’t miss your chance to own a wearable piece of history and a true collector’s item! A US Wings exclusive.